Researchers at the University of Gothenburg, Sweden, have managed, with the help of an advanced X-ray flash, to photograph the movement of atoms during photosynthesis. What do we know about nanotechnology? Today, nanotechnology brings us self-cleaning windows and stain-resistant pants. These products are useful, but not exactly revolutionary. It is the promise of nanotechnology that is intriguing. MEPs voted to exclude foods produced by nanotechnology processes from the EU authorisation list until they have undergone a specific risk assessment regarding their possible impact on health. This is a major step forward because it marks the real beginning of a balanced and innovative public-private partnership in which industry, Member States and the Commission aim for industrial excellence and a significant impact on the economy. 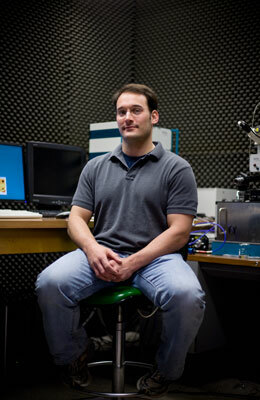 Daniel C. Ralph, the Horace White Professor of Physics, has been named the L.B. Knight Director of the Cornell NanoScale Science and Technology Facility (CNF), starting July 1. Last week the international micro- and nanotechnology community met in Dortmund, Germany on the occasion of the 16th international Micromachine Summit. The summit is an annual conference, which shows a snapshot of industrial, scientific and political micro and nano activities worldwide. Finland is a leader in the development of new applications for nanotechnology. This status has been earned through unrelenting and persistent work. Tekes' FinNano programme, which is about to end, awarded the Nanotech Finland Awards in four categories to distinguished contributors in the field. A University of Queensland (UQ)-led global consortium that aims to produce environmentally friendly aviation fuel from algae is one of four UQ research projects awarded a total $6.48 million in State Government funding this week. The largest state universities and research centers will be integrated into a countrywide nanotechnology network, whose members will receive access to information about one another's research developments and facilities. Where are New York State's 'green' jobs and what skills do they require? A superconducting circuit that strongly interacts with light paves the way for optical computing schemes. In an achievement that could help enable fast quantum computers, University of Michigan physicists have built a better Rydberg atom trap. 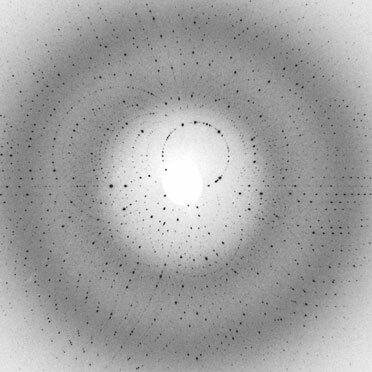 Rydberg atoms are highly excited, nearly-ionized giants that can be thousands of times larger than their ground-state counterparts. The new 32-page publication, which served as both the symposium program and as an attractive way to highlight some of INBT's research in a more comprehensive way, will be published annually. 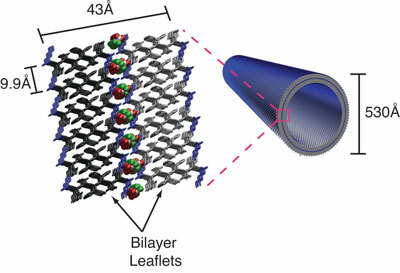 Emory scientists have discovered that simple peptides can organize into bi-layer membranes. The finding suggests a 'missing link' between the pre-biotic Earth's chemical inventory and the organizational scaffolding essential to life. NanoSight invites registration today for an interactive webinar on high-resolution nanoparticle characterization: 'Nanoparticle Tracking Analysis - Complementing DLS for more Complex Dispersions'.